You are at:Home»Posts Tagged "Bob van Dijk"
The perennial worry about European technology is that there isn’t a consumer-facing giant to rival the size of Apple, Google, Facebook and Amazon.com. In one fell swoop, it’s about to get one. Sort of. 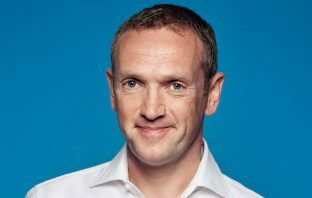 Naspers CEO Bob van Dijk has been working for years to solve a problem rivals might envy – getting investors to value the South African firm nearer to its $133-billion stake in Tencent. A plan for a Dutch listing is his boldest step yet. 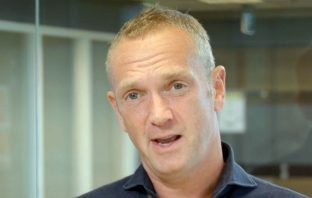 Naspers, the biggest investor in Chinese tech giant Tencent, is spinning off its main Internet businesses in Amsterdam in a push to boost its value. MultiChoice Group made its market debut in Johannesburg on Wednesday morning as a JSE Top40 company with a market capitalisation of about R44-billion shortly after 9am. Naspers has announced a management shake-up at MultiChoice, with the creation of a new MultiChoice Group business (formerly Naspers Video Entertainment), which will be headed by Calvo Mawela. Discarded by its globe-trotting parent Naspers after more than three decades, African pay-television heavyweight MultiChoice Group is facing an uncertain future.